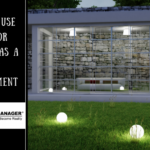 Home maintenance is an ongoing obligation. 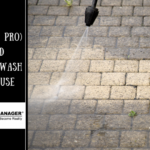 No matter what the season, some area of your home’s interior or exterior will need attention during the year. 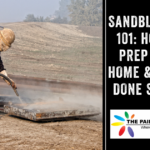 Many of these tasks fall under the category of “odd jobs” – that is, not major enough to require a home repair or home renovation contractor, but still require a certain amount of time, expertise and physical ability to perform. Then, there’s the infamous “honey-do” list of small projects that seems to keep getting longer. Hiring a handyman can be the ideal solution for those lacking DIY skills and/or would rather not engage in manual labor on weekends. 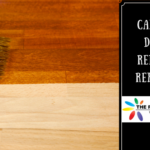 “Just because you have several home repairs it doesn’t mean they’re all related skill-wise. Most people don’t have a full set of tools ready to go to tackle every job that arises, let alone the skill to handle them. In addition, the article points out that a handyman can save you money by performing multiple home repair or maintenance jobs at his (or her) hourly rate, as opposed to having to hire a different tradesperson for each project. 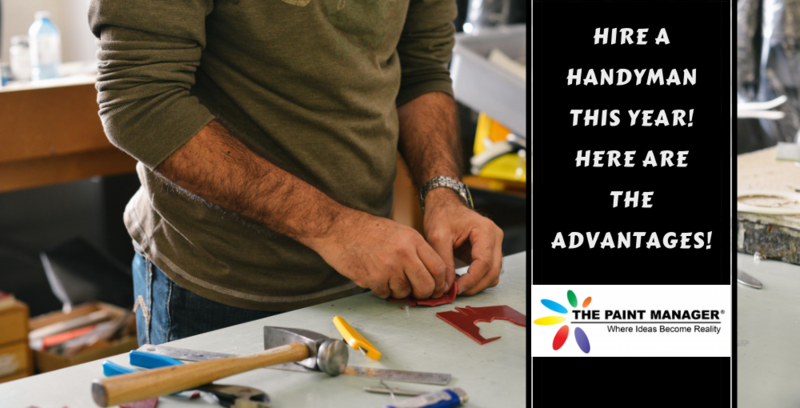 Depending upon the size and complexity of the jobs, a handyman may be able to knock out your entire honey-do list in one day – again, as opposed to having to schedule individual tradespeople at various times during the week. 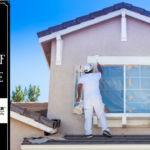 If you’ve ever performed an exterior or interior home improvement/repair/etc. project, you also learned that after the main job is done, there’s the second job: cleanup. A handyman takes care of this, as well, picking up and disposing of all debris. 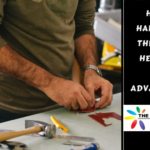 Even though you will probably need to be at home to supervise the handyman or provide direction if an unforeseen complication occurs, hiring a handyman frees you from spending the time and effort on the job itself. Binge-watch your favorite series, spend quality time with your kids or whatever you’d rather be doing than what you hired the handyman for. 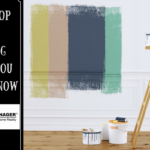 You won’t be climbing a ladder, lugging supplies around or making an emergency run to your home improvement center because you need more paint. Whether you’re planning to sell your house, or just want to freshen its look, a handyman can do the jobs that will make it the neighborhood gem. 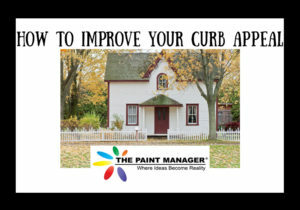 Improving your home’s curb appeal can increase its resale value, allowing you to get top dollar. A new exterior paint job, shutter repair and other such fixes are all in a good handyman’s wheelhouse. A professional handyman uses the right personal protective equipment (PPE) and clothing for the job – such as safety goggles, work boots and heavy-duty gloves. The items that non-professionals tend to buy may not provide adequate protection for work conditions. A good handyman also knows how to handle and properly dispose of hazardous chemicals, as well as hold any required certifications for doing so. 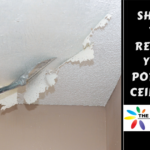 Sure, you may think that anyone should be able to do some types of home repairs or simple maintenance. But there are certain circumstances and stages of life when hiring a handyman is preferable. Senior citizens – For those of mature years, the ‘round-the-house jobs you may have once done easily could now be too demanding – or downright risky – to take on. Be honest with yourself about your physical capabilities. Hiring a handyman for jobs that require climbing a ladder or lifting large, heavy objects may prevent serious injury, a medical emergency – or worse. But YouTube made it look easy – The prevalence of DIY videos on YouTube can give false encouragement to inexperienced homeowners in their ability to tackle an odd job. Those guys and gals wielding power tools make it look easy, but they’ve had plenty of practice. If you haven’t – again, be honest with yourself. Even if you’re a young whippersnapper, it’s better to leave it to the pros. And young whippersnappers can still be shaky on a ladder. You don’t want to learn this fact for the first time while trying to fix a shingle on your roof. Botching what you initially believed to be a simple project can cost extra money and time in hiring an expert to set things right – not to mention perhaps making the problem even worse or creating one that didn’t previously exist. 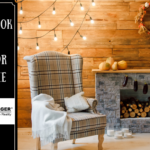 If you are interested in acquiring DIY skills, home improvement centers offer free workshops that teach the basics in a wide variety of projects. Visit your local store’s website for class schedules. 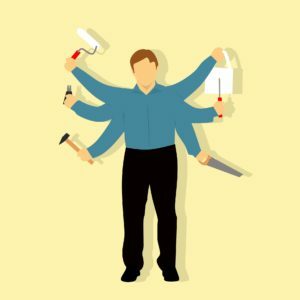 What kind of jobs does a handyman do? So what kind of jobs are best for hiring a handyman? 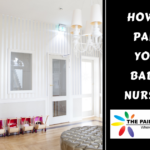 The Paint Manager is a one-stop resource for hiring Central Florida’s most experienced and skilled professionals. Our satisfied customers can vouch for our reliability, efficiency and trustworthiness. Contact us to learn more and schedule a top-quality handyman for your next project.